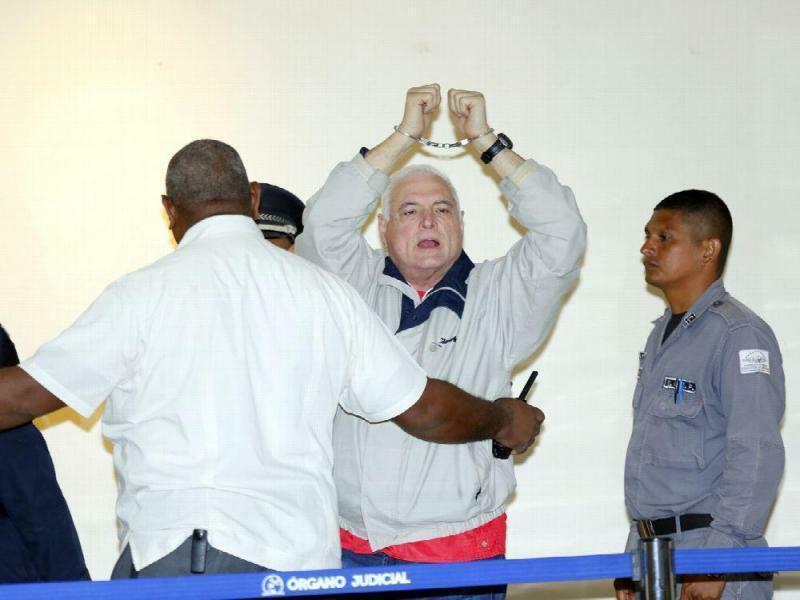 The Second Judicial Office of Panama, set for March 12, 2019, at 9:00 am, in the SPA of Plaza Ágora, oral trial against a former president of the Republic, Ricardo Martinelli. 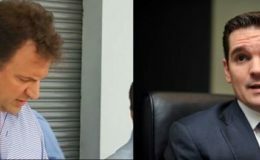 The exmandatario is accused by the crimes of inviolabilidad of the secret and right to the privacy and against the public administration. 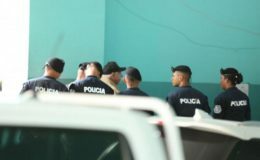 The office of fiscal magistrate, Harry Diaz, delivered to the Public Ministry (MP), the folder in the case that is followed by a former president of the Republic Ricardo Martinelli. 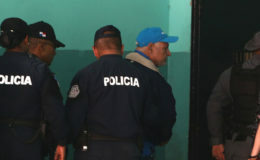 The MP informed that for this case it was assigned to the Second Prosecutor’s Office Against Organized Crime by Ricaurte González and has reinforced this office with specialized prosecutors in the matter to deal with this process in the Accusatory Penal System.